Just minutes from North Crossing in E.C. 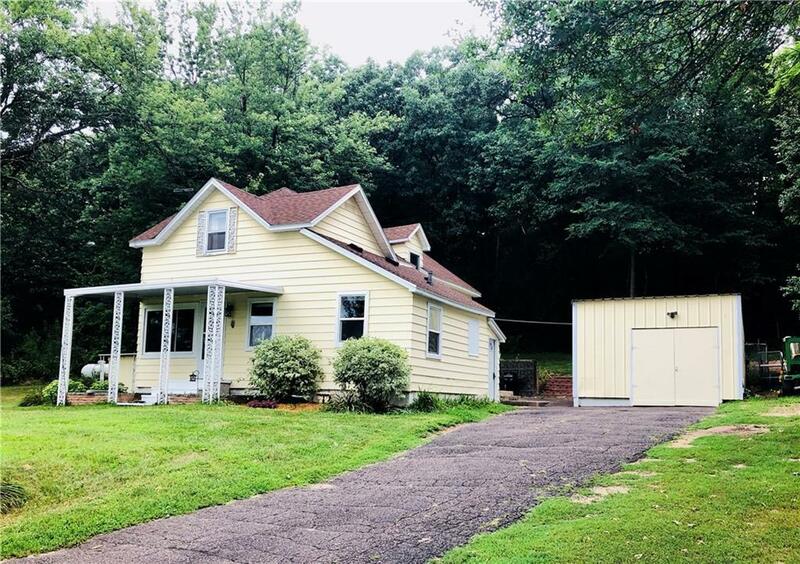 you'll find this affordable country home with privacy, nature and quiet on 3.47 acres. Choice of E.C. or Chippewa schools. Many updates including roof, main level windows, furnace, A/C, patio door, attic/basement insulation and more. 4 BR, 1 bath home with cozy open concept. Raspberries, pear, plum and apple tree along with great spot for bow or rifle hunting on the ridge behind the house. Not many like this one for under $170,000. Call today! Directions: Jeffers Rd. To East On 80th St.